Hey you! 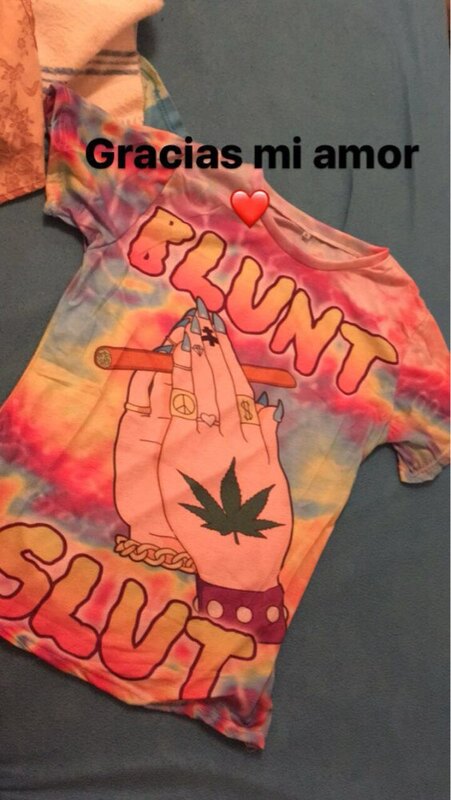 Are you in love with blunts? Then this is the perfect t-shirt for you! Get The Latest Edition To Our New Weed Collection.